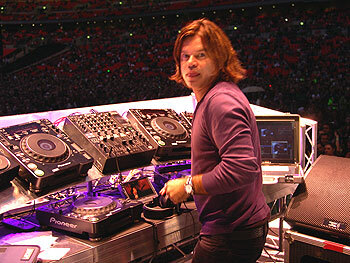 WIN - Paul Oakenfold Signed OODJ! The guys at Computer DJ have teamed up with Pro Mobile to offer an amazing chance to win one of their super OODJs signed by the one and only Paul Oakenfold. Paul spotted the OODJ at PLASA the day before his gig at Wembley Stadium as part of the Madonna tour. Paul was so impressed he took the machine with him for that night's gig, and now you have a chance to win the very OODJ that Paul used on stage at Wembley and then signed. Designed by a working DJ, the OODJ is a dedicated portable computer for professional DJs. It has a touch-screen for ‘hands on’ control of DJ software and an internal 500GB hard drive for storing a huge amount of digital music. Built for a life on the road, the OODJ’s solid metal construction is made to last and it is packed with features to make a DJ’s life easier. The system includes a built-in professional quality soundcard with easily accessible RCA audio connections positioned on the front panel, together with USB and S-Video sockets. The OODJ is perfect for digital DJs looking for a feature packed, portable and most importantly reliable computer system for their mobile show. 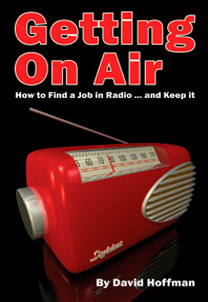 You can enter the competition by visiting the OODJ website, answering a simple question and filling in your contact details. Details of the winner will be published in a forthcoming issue of Pro Mobile and here on the website - good luck!